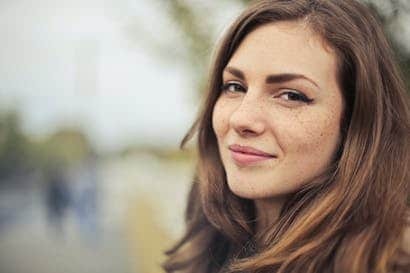 At Alpine Women’s Center in Whitefish, MT we take the time to get to know you and provide the personal care you are looking for. Our physicians believe informed choices, high quality care, and concern for our patients is essential. 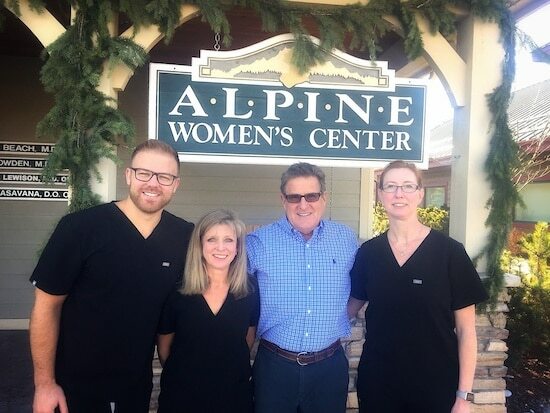 Alpine Women’s Center began in 1998 as a women’s care facility in Whitefish, Montana and with one doctor, Dr. Randy Beach. In 2002, another doctor, Dr. Mirna Bowden was added to help with the growing clientele in the valley. 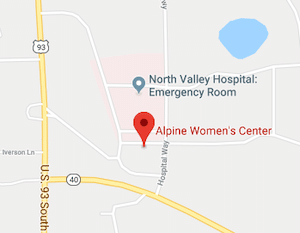 Alpine Women’s Center moved to its new building in January 2008 next to North Valley Hospital in Whitefish Montana and added a third doctor, Dr. Kathleen Lewison that September. In May of 2018, Dr. Bradley Kasavana become the fourth doctor to join Alpine Women’s Center. They are always continuing to expand their services and provide the most up to date care in women’s health. 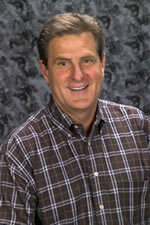 Dr. Randy Beach did his undergraduate degree, followed by medical school at the University of Iowa. He completed his residency at the University of Utah and subsequently practiced in Salt Lake City, for thirteen years, serving as an Associate Professor at the University of Utah as well. Moving to the Flathead Valley in early 1998, he established the Alpine Women’s Center in Whitefish, which offers women’s primary care, obstetric care, gynecologic care, and surgery, including robotic surgery. He began as a solo practitioner, and the Women’s Center now has 3 physicians. Dr. Beach served as Chief of Staff at North Valley Hospital and has now been elected by his peers to serve as an MD representative on the NVH Board of Directors. 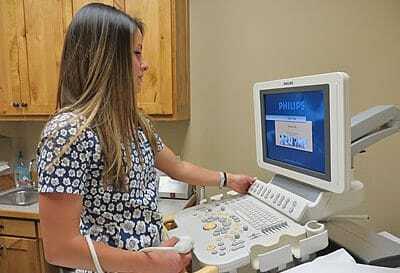 Dr. Beach is Board Certified in obstetrics and gynecology by the American College of Obstetrics and Gynecology. Dr. Beach and his wife Rayne, a Family Nurse Practitioner at Glacier Medical Center in Whitefish, have three grown daughters. 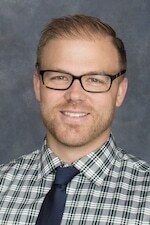 He helps coach WHS girls’ tennis, and enjoys golfing, hiking, and fly fishing. Dr. Mirna Bowden, a native of New England, came to the Flathead Valley in 2002 after finishing residency in Obstetrics and Gynecology at Baylor College of Medicine in Houston, TX. Prior to that, she attended medical school at University of Miami School of Medicine. 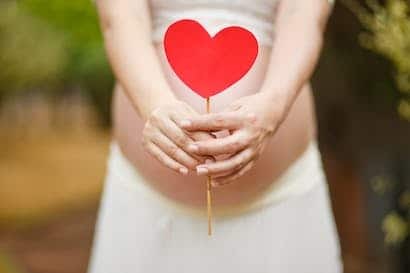 Dr. Bowden enjoys providing a full spectrum of health care for women of all ages, including care during pregnancy and childbirth and gynecologic services. She has a special interest in treating infertility and urinary incontinence, and is trained in minimally-invasive laparoscopic and robotic surgery. She and her husband, Brett, and their children enjoy the active lifestyle of the Flathead Valley. They spend much of their free time skiing, horseback riding, and boating on Whitefish Lake. Dr. Kathleen Lewison received her undergraduate degree from Smith College in Northampton, MA and her medical degree from the University of Maryland in 1993. She completed her residency training in Obstetrics and Gynecology at the University of Maryland. 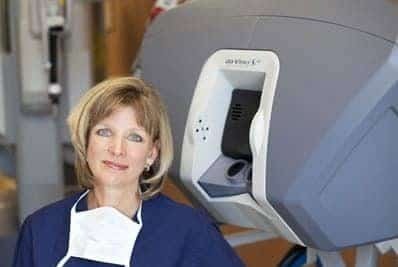 She has been in private practice since 1997. 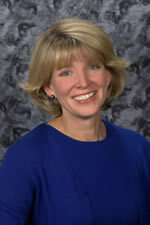 Dr. Lewison relocated to Whitefish and joined Alpine Women’s Center in 2008. She has special interest in general women’s heath, family planning, low and high risk obstetrics, diagnosis and treatment of diseases of the cervix, and da Vinci robotic surgery for women and menopause. 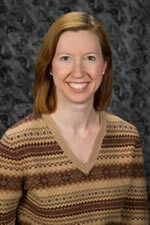 Dr. Lewison and her husband also a physician in Whitefish have two young children. She relocated her family to Whitefish to raise her children in a small family-oriented community and share with them a love of the outdoors. In her free time Dr. Lewison enjoys skiing, hiking, boating, reading, and knitting. Dr. Bradley Kasavana, DO, a native of Michigan, moved to the Flathead Valley in August of 2016. Dr. Kasavana graduated from Michigan State University College of Osteopathic Medicine in 2011 and completed his residency at Metro Health Hospital in Grand Rapids, Michigan. With a passion for minimally invasive surgery, Dr. Kasavana is a da Vinci trained surgeon who has extensive experience in advanced robotic procedures for incontinence, prolapse, endometriosis, uterine fibroids, and pelvic pain. He also enjoys caring for both low and high risk pregnancies and strives to provide patient centered care to all. His wife, Dr. Kasey Kasavana, is an internal medicine hospitalist at Kalispell Regional Medical Center. They have one child, Augustus “Gus” who was born in October 2017. In his free time, Dr. Kasavana enjoys all the Flathead has to offer from rafting and hiking, to downhill skiing and ice hockey. 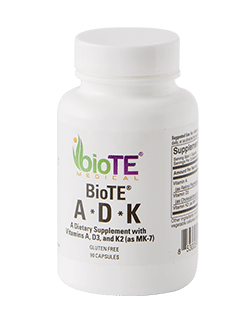 Find out if BioTE is right for you! Click Here to take their quiz. 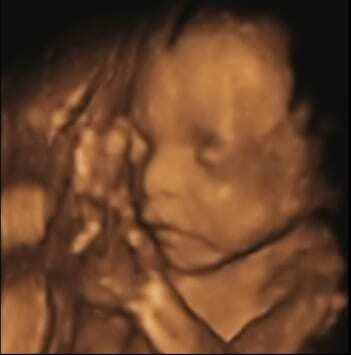 A Keepsake Ultrasound provides soon to be parents with a 3D/4D ultrasound. It takes only 30 minutes and you will be provided with a CD of the ultrasound images to take home with you and share with your family. Appointments available on Tuesdays, Thursdays and Fridays. Give us a call to schedule a memory that will last a lifetime. As part of women’s preventive health services, the Affordable Care Act of 2010 requires that most health insurance plans cover the cost of a breast pump. Click the button below to find out more information.